The Queens Women’s Graduate Association (QWGA) will host the annual conference of the Irish Federation of University Women (IRFUW) in the Canada Room of Queen’s University Belfast on Saturday 7 October 2017. 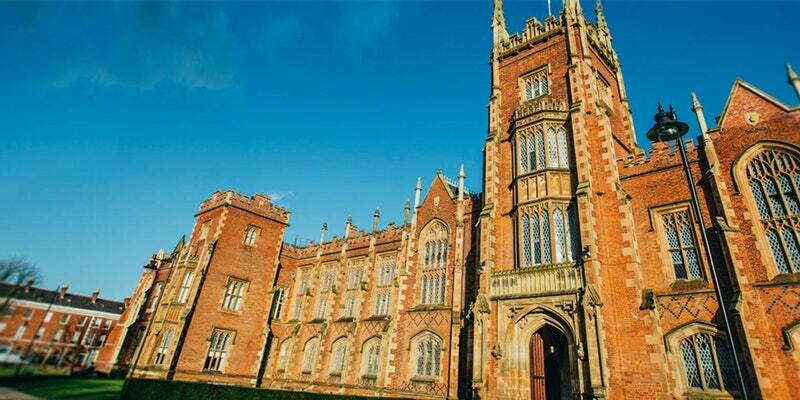 This follows the IRFUW Gala Dinner on Friday 6 October in the Great Hall at Queens University Belfast. 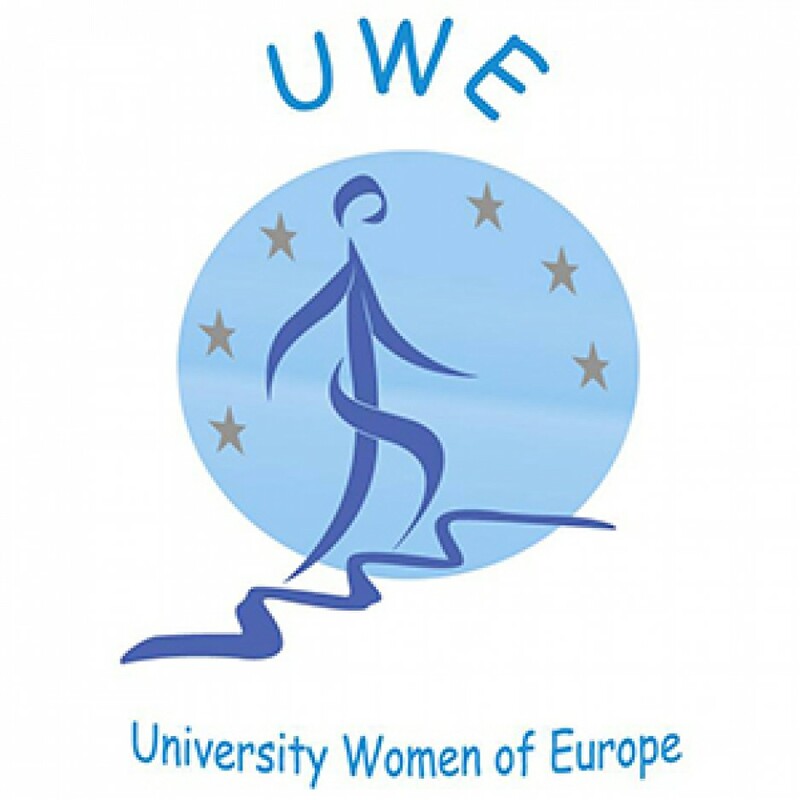 The conference title and theme is ‘Women’s Movement: Stories of Migration’. The conference will explore women’s particular experiences around migration and displacement and to provide a unique opportunity to voice and hear these experiences. The conference will look at the response of institutions, societies, and states and the legal and rights contexts in which women’s migration takes place. In addition to hearing from delegates, the conference will hear from our keynote speaker, Marie Anderson, the Northern Ireland Public Services Ombudsman, a lawyer with an international reputation in promoting and protecting human rights. Speakers will address migration in the context of issues including identity, home, memory, and living in diaspora, access to services, legal rights, human rights and security. This entry was posted in Uncategorized and tagged Irish Federation of University Women (IRFUW), The Queens Women’s Graduate Association (QWGA), Women's Movement: Stories of Migration.